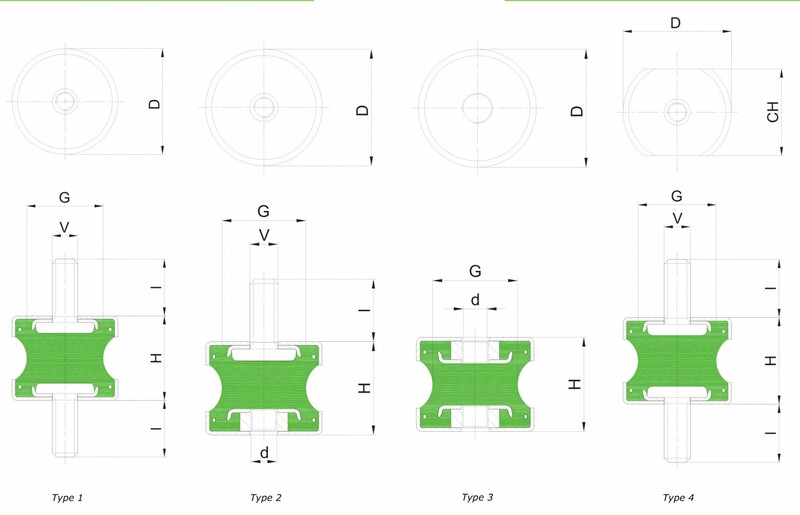 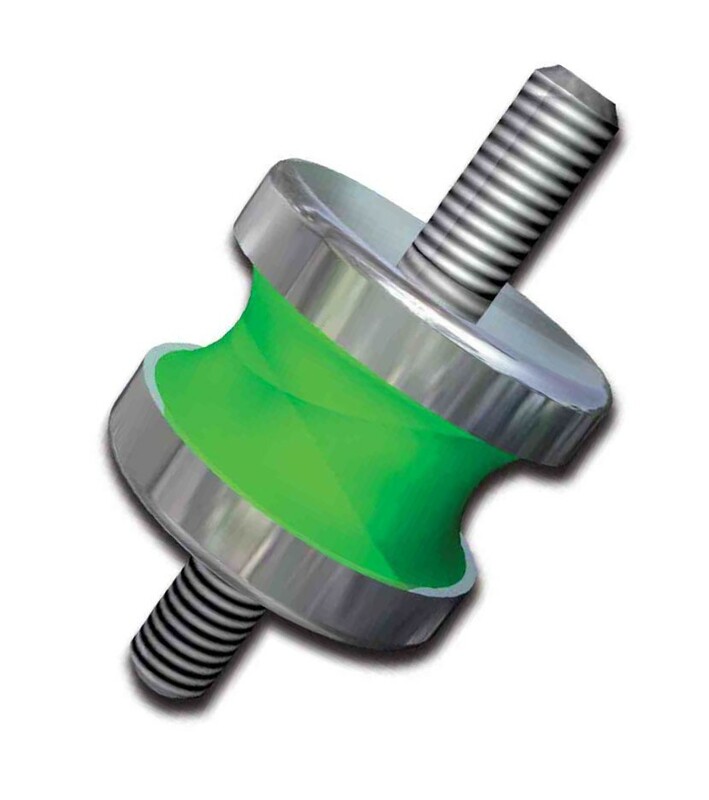 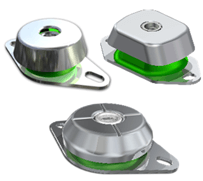 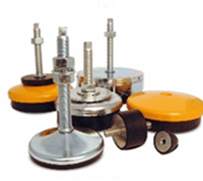 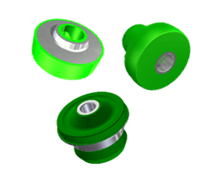 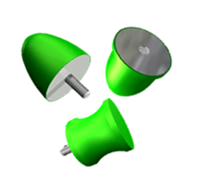 Extremely versatile mounts for vibration, shock, noise control. 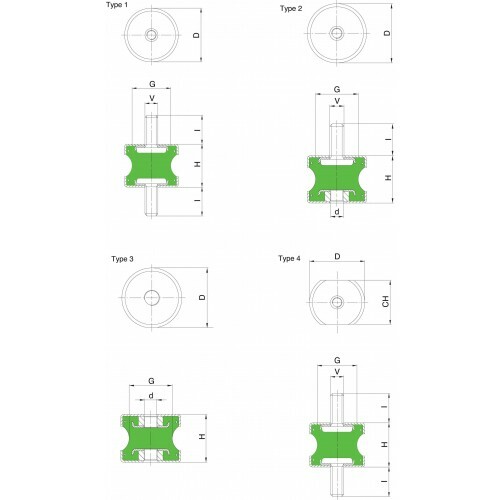 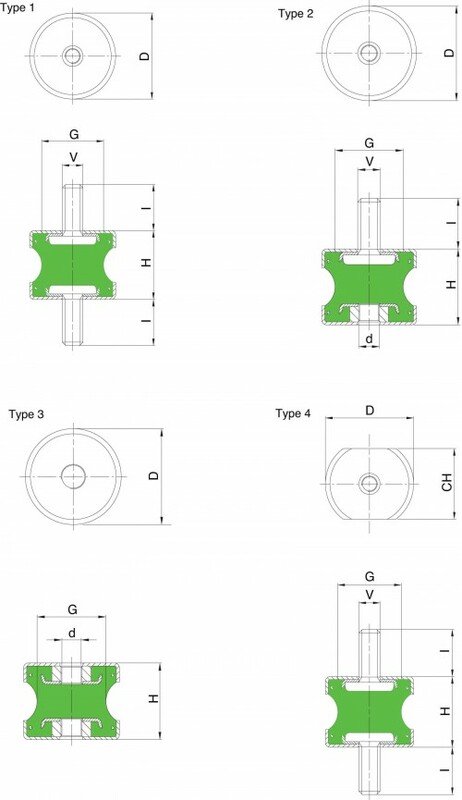 Fibet AMS patented series are designed to work in compression, shear and even in traction when required. 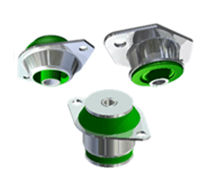 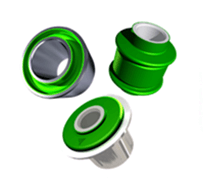 Their simple design and construction allows their use in a wide variety of industrial applications. 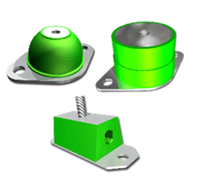 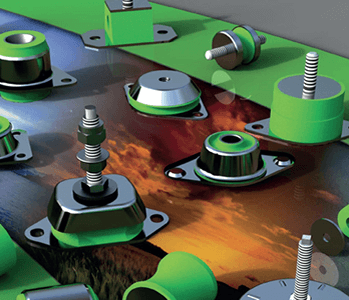 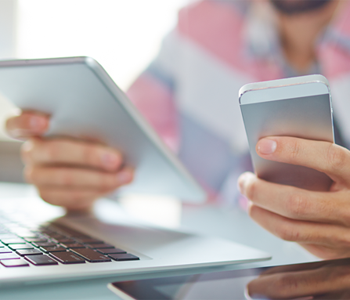 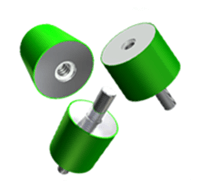 Metal caps offer excellent shock and vibration protection in hostile environments.